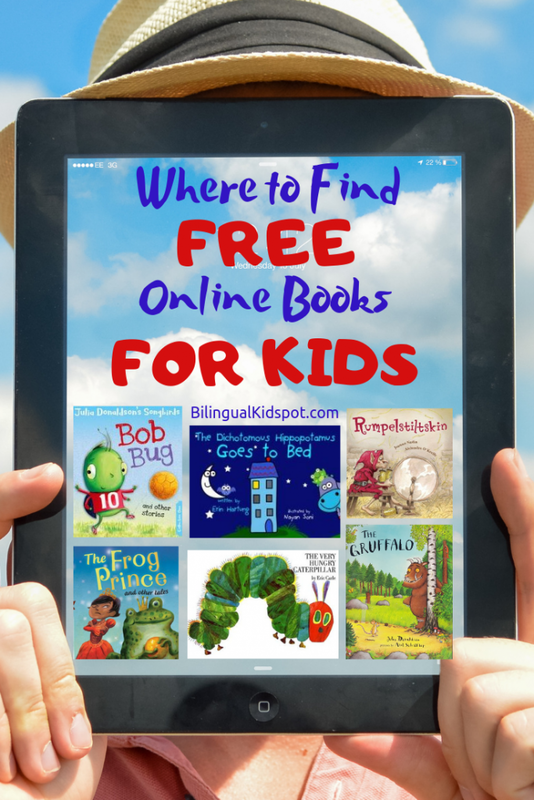 A round up of the best bilingual and multilingual resources to help teach your child a language. 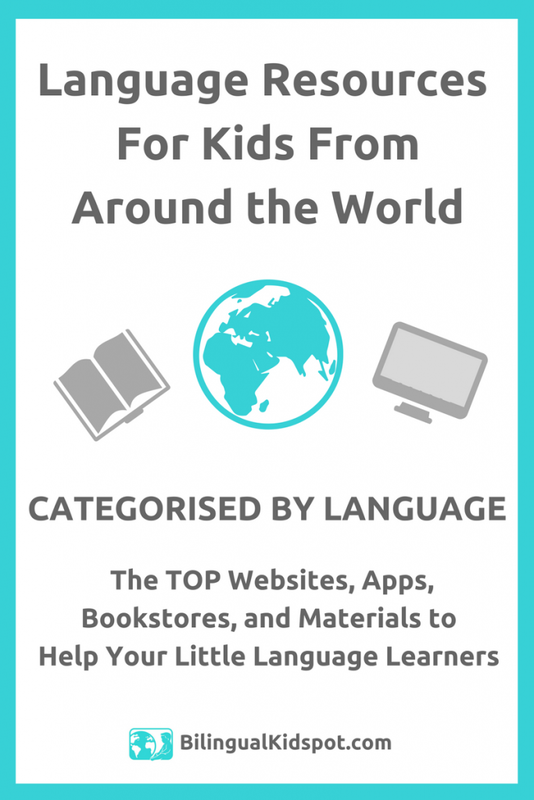 Below you will find: The best language learning apps for kids; Websites where you can buy bilingual and multicultural books around the world; Bilingual and multilingual printable materials and more. The Book Depository have an amazing selection of books available worldwide with free shipping. Books in various languages including educational, fiction, non fiction and bilingual books. AMAZON have a great range of bilingual and multilingual materials for various languages. Simply pop your request in the search button and you will have a range of options. 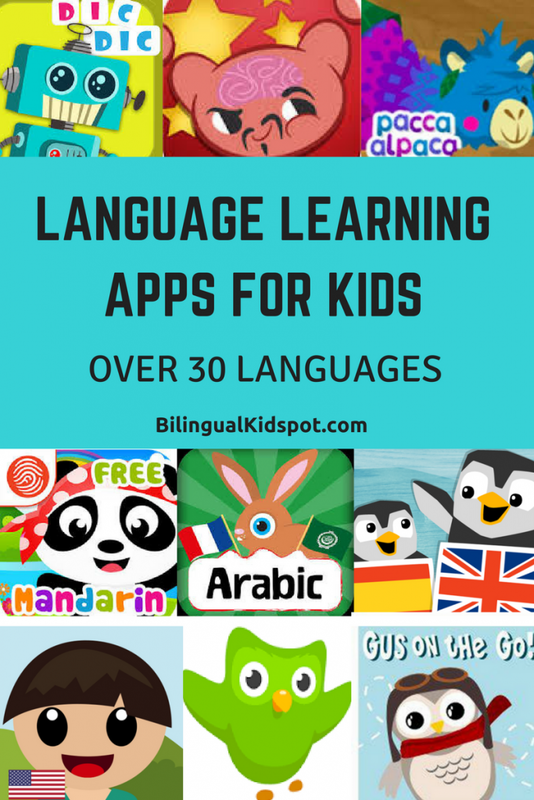 Language apps can be a great help when your child is learning a language. With over 30 languages included, you are bound to find an app with your target language! Do you know another multilingual app that isn’t included? Let me know! Do you want to teach your child a language? 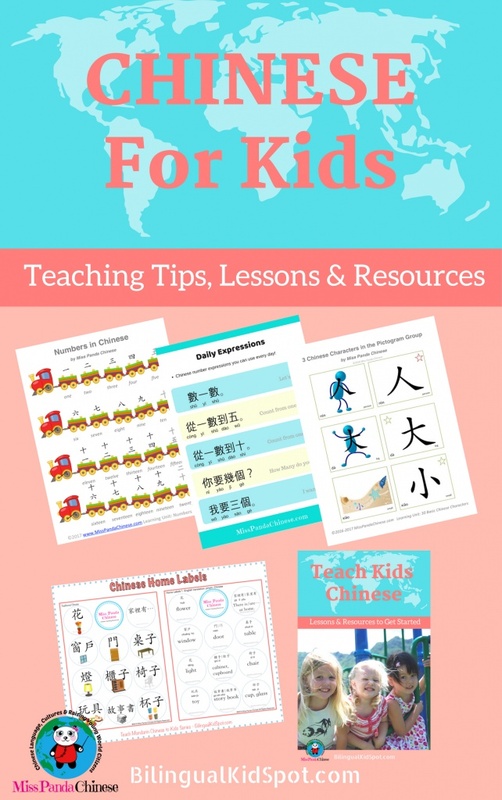 Take a look at our Learn a Language for Kids series on the Home Page. At the moment we have Spanish and Chinese, with other languages to come! 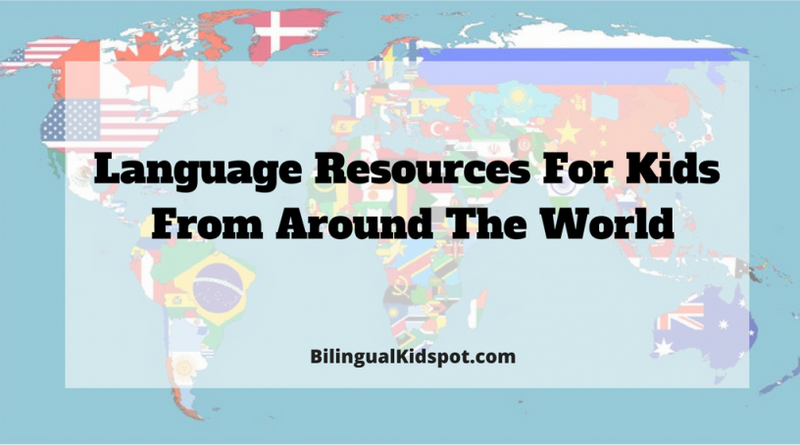 You can also find a variety of resources to help kids learn a language in this post including 15+ languages! Make sure to check out other resources here including product and book reviews! 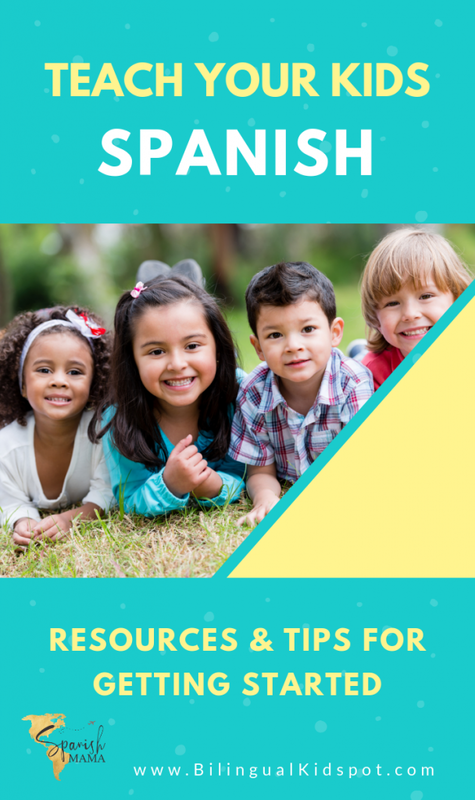 Do you want to read more about raising bilingual children? Why not subscribe to receive other related articles. Be sure to like our Bilingual Kidspot Facebook Page, follow us on Twitter, and join the Bilingual Kidspot Discussion group! This post may contain affiliate links which help keep Bilingual Kidspot live.